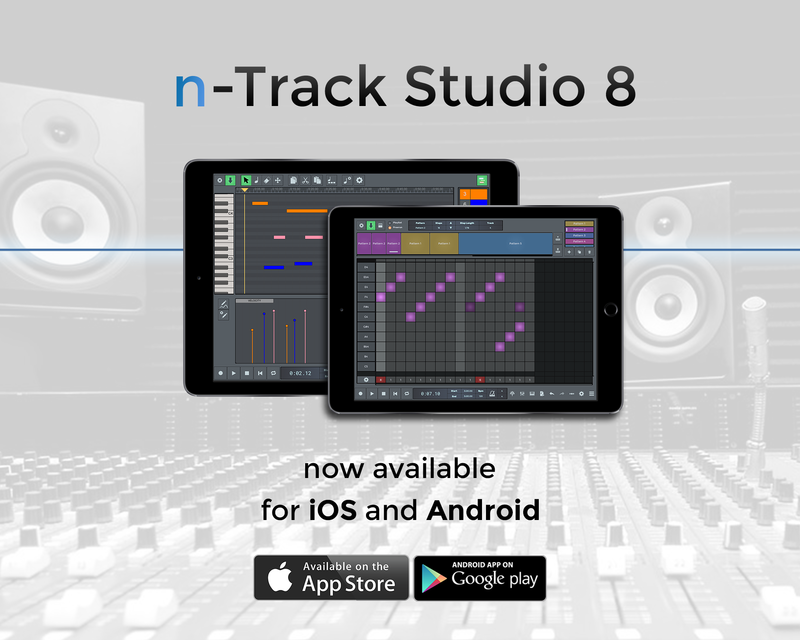 n-Track Studio 9 for Android phones & tablets is now available on the Google Play Store. 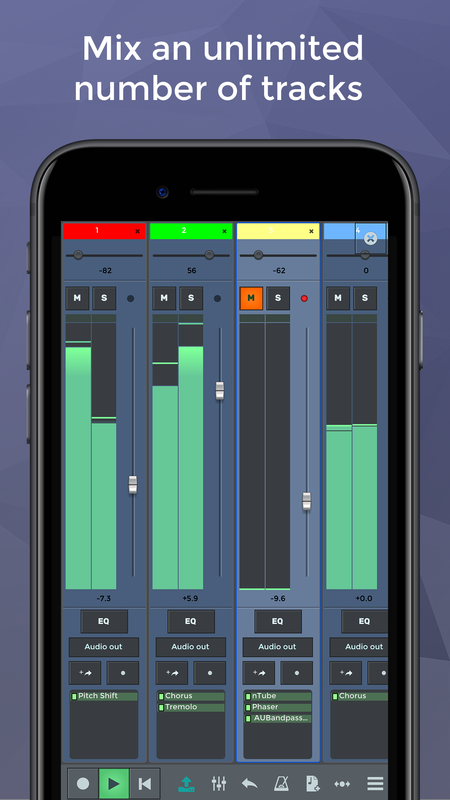 The new version of the app features a new look, new audio plugins and improved workflow tools. The user interface sports a new graphic design and many improvements to editing capabilities on the timeline. 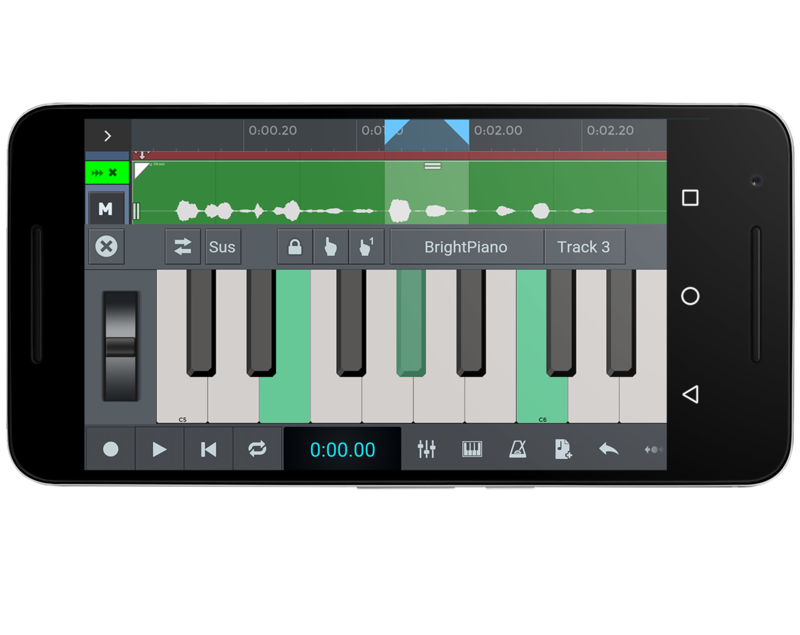 It also adds improved knob touch gesture control, MIDI touch velocity support, and new EQ graphics. n-Track VocalTune is a new plugin that can make vocals pitch perfect. 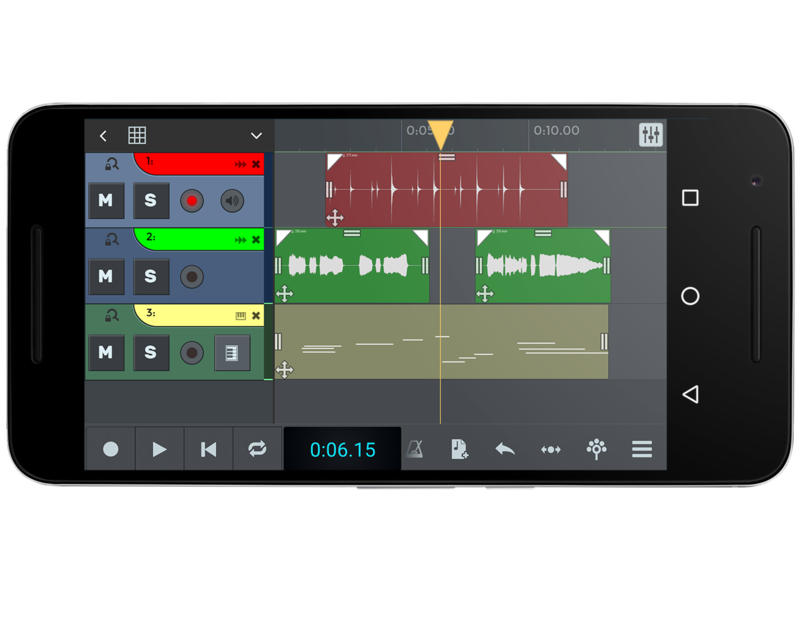 Already described by users as 'the best automatic tuning plugin in any mobile DAW', VocalTune is a game changer for mobile music production. Simply put the plugin on a vocal track and any subtle tuning imperfections will be automatically polished. 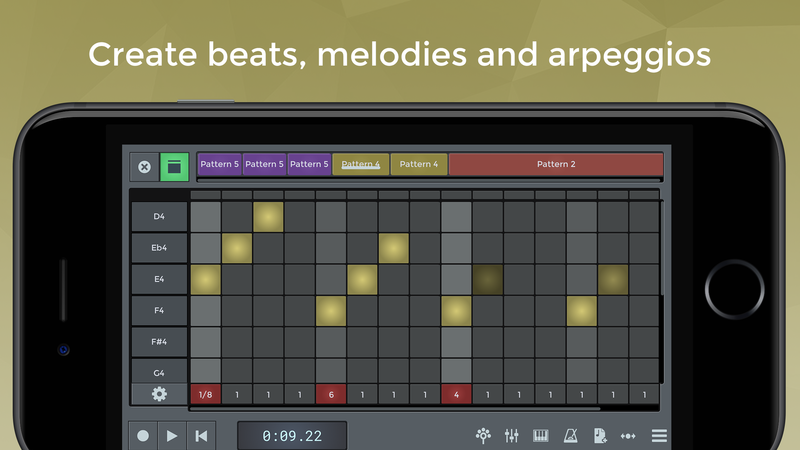 You can optionally select the musical scale your track must follow and adjust the amount and speed of the correction. Using VocalTune you can do anything from simple pitch correction to completely transforming your vocal tracks. 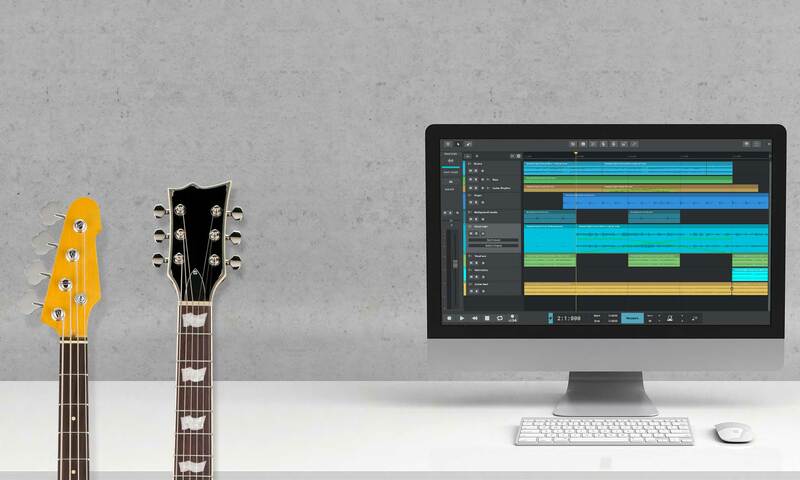 Connect your guitar to your Android device, drop n-Track Guitar Amp on a track and hear the beautifully rich tones that the plugin extracts from the guitar. Three amplifier heads are included: Sparkle is a warm toned twangy head, Crunch adds more distortion for heavier or rock sounds and Lead goes all out to extend the musical palette to metallic rhythm and lead sounds. The new Guitar Amp plugin features new algorithms that simulate the sound of classic amp heads, and real impulse responses taken from vintage and modern cabinets models. You can also choose different microphone types, and play around with the mics positions on the cabinet. 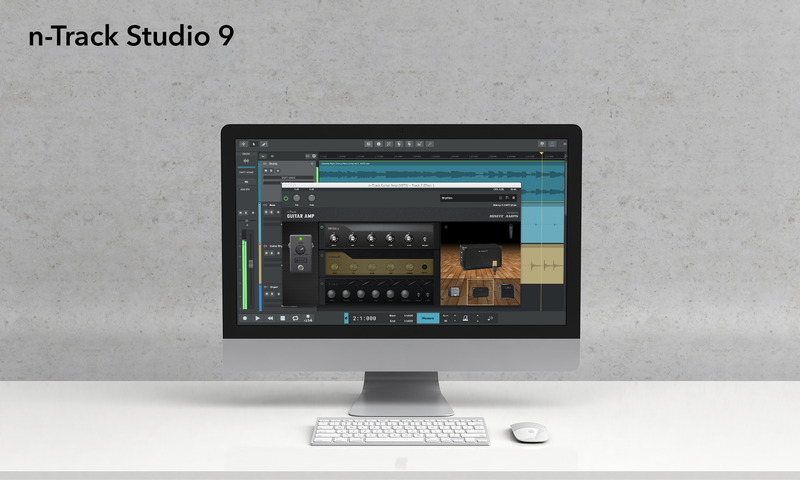 The new n-Track Bass Amp plugin uses the same technology of Guitar Amp to feature bass amp head simulation. The plugin lets you choose between various cabinet models, for sounds ranging from deep, driven basses to more present and high-end rich ones. 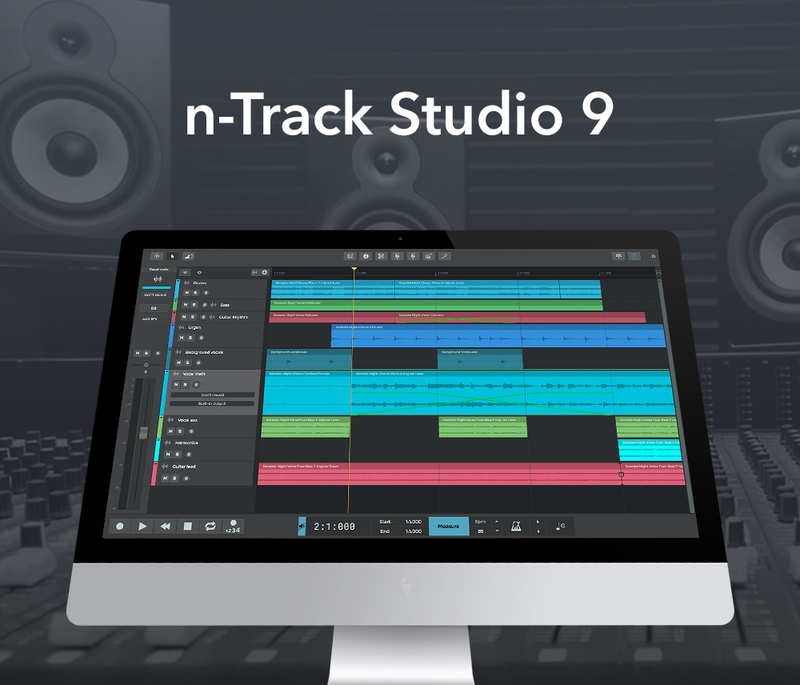 n-Track Studio 9 brings music collaboration inside your mobile DAW environment. 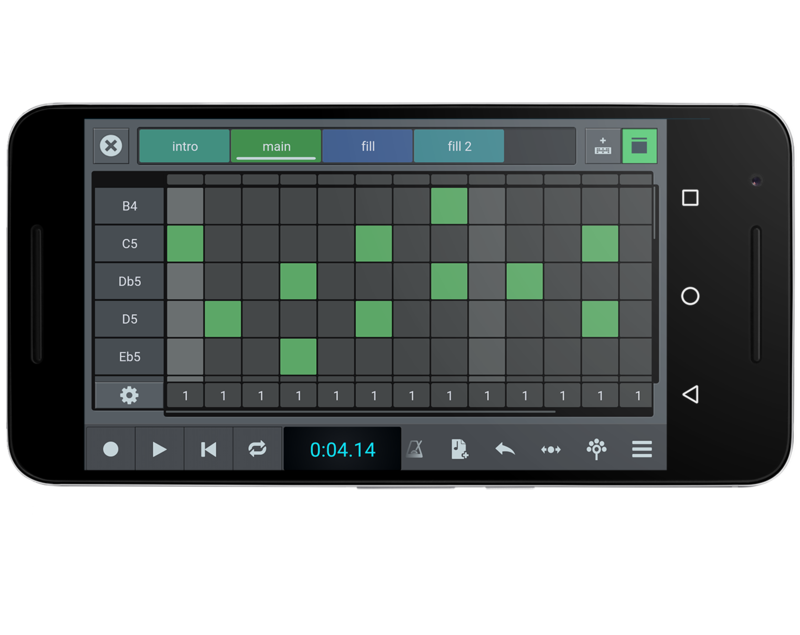 The new integrated Songtree app lets you make music with others online. Get another musician into your project, or contribute to a song started by others. 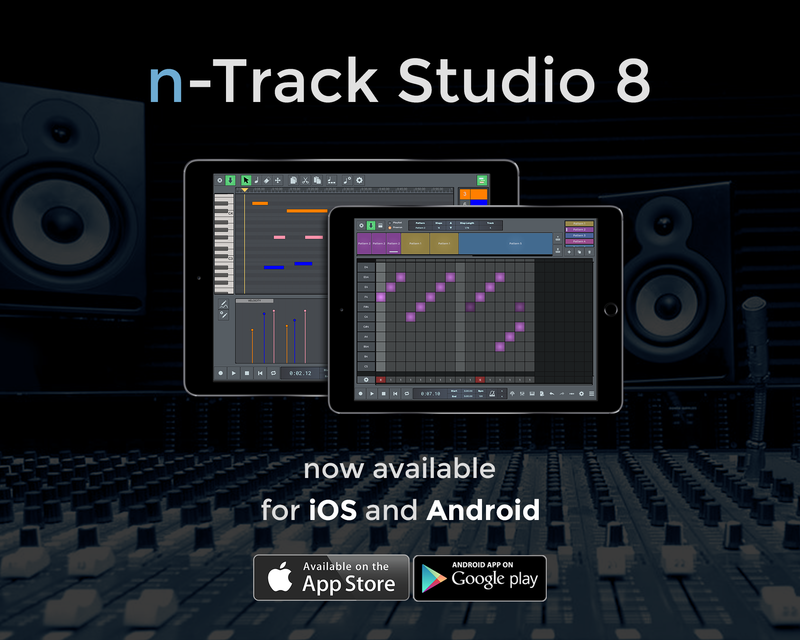 n-Track Studio 9 for iPhone and iPad is now available on the app store. 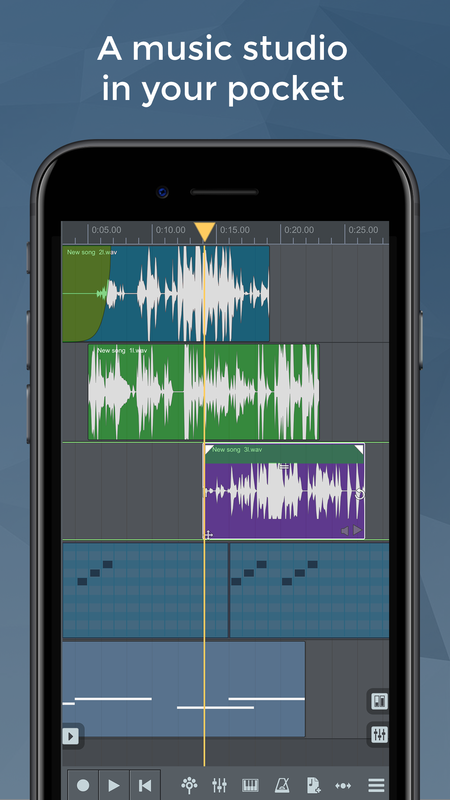 The new version of the app features a new look, new audio plugins and improved workflow tools. n-Track VocalTune is a new plugin that can make vocals pitch perfect. 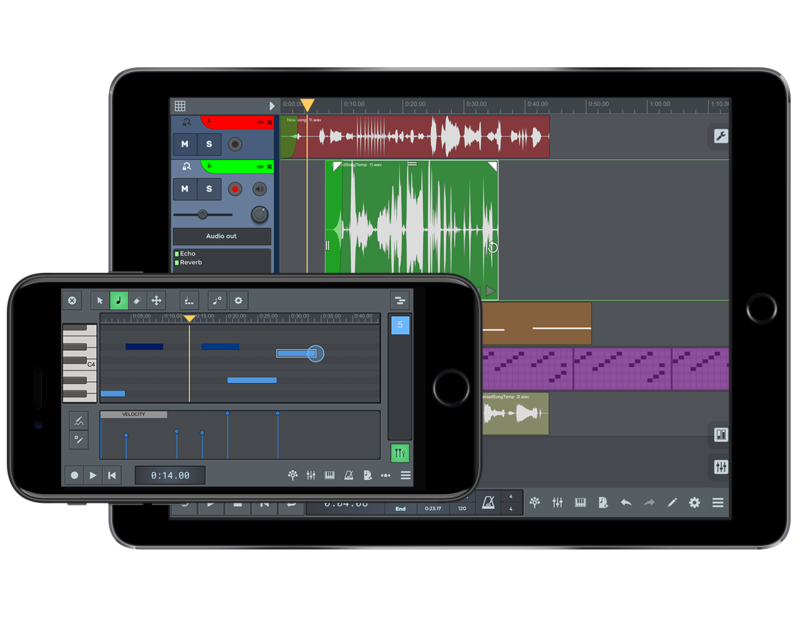 Already described by users as 'the best automatic tuning plugin in any iOS DAW', VocalTune is a game changer for mobile music production. Simply put the plugin on a vocal track and any subtle tuning imperfections will be automatically polished. You can optionally select the musical scale your track must follow and adjust the amount and speed of the correction. Using VocalTune you can do anything from simple pitch correction to completely transforming your vocal tracks. 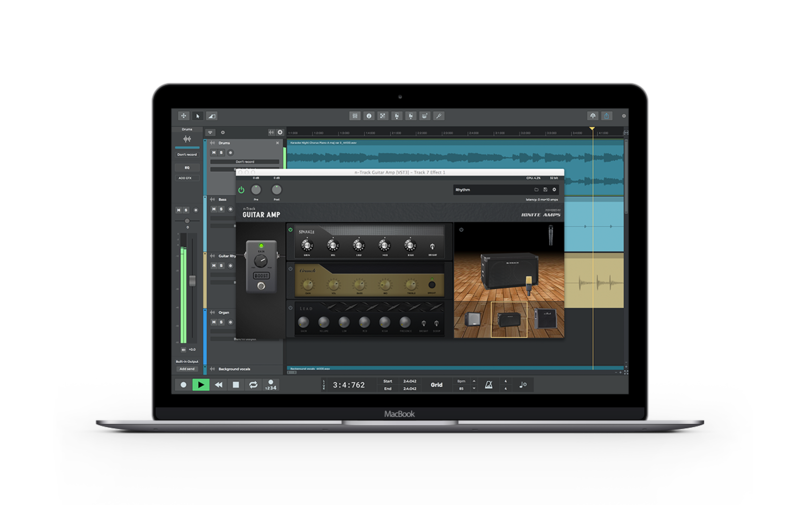 Connect your guitar to your iPhone or iPad, drop n-Track Guitar Amp on a track and hear the beautifully rich tones that the plugin extracts from the guitar. Three amplifier heads are included: Sparkle is a warm toned twangy head, Crunch adds more distortion for heavier or rock sounds and Lead goes all out to extend the musical palette to metallic rhythm and lead sounds. The new Guitar Amp plugin features new algorithms that simulate the sound of classic amp heads, and real impulse responses taken from vintage and modern cabinets models. You can also choose different microphone types, and play around with the mics positions on the cabinet. 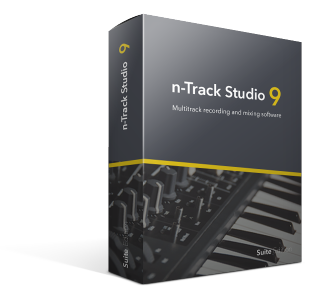 n-Track Studio 9 is now available at ntrack.com. 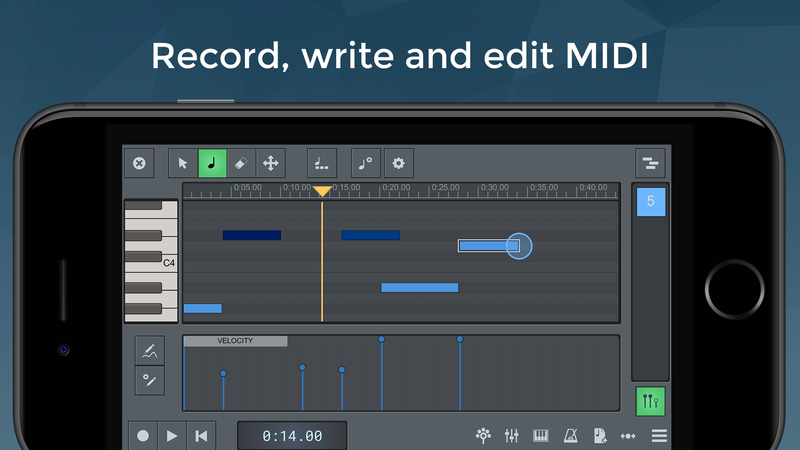 The new version of the app features a new look, new audio plugins and improved workflow tools. The user interface sports a new graphic design and many improvements to editing capabilities on the timeline. 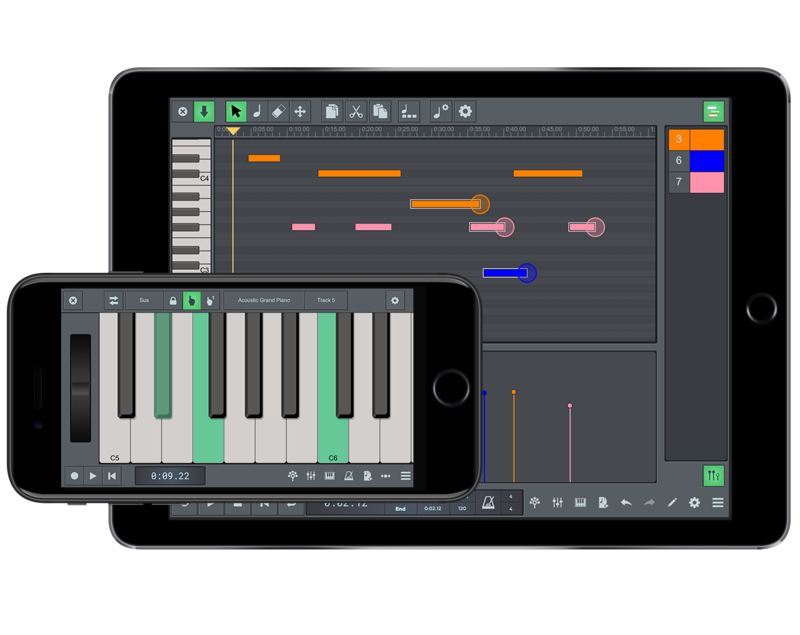 It also adds an on-screen drum kit and improvements to Piano Roll MIDI editing. 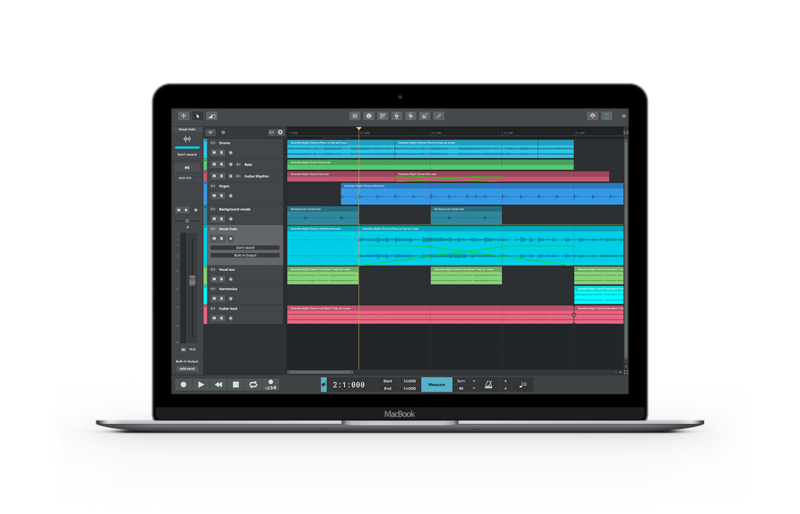 n-Track VocalTune is a new plugin that can make vocals pitch perfect. Simply put the plugin on a vocal track and any subtle tuning imperfections will be automatically polished. 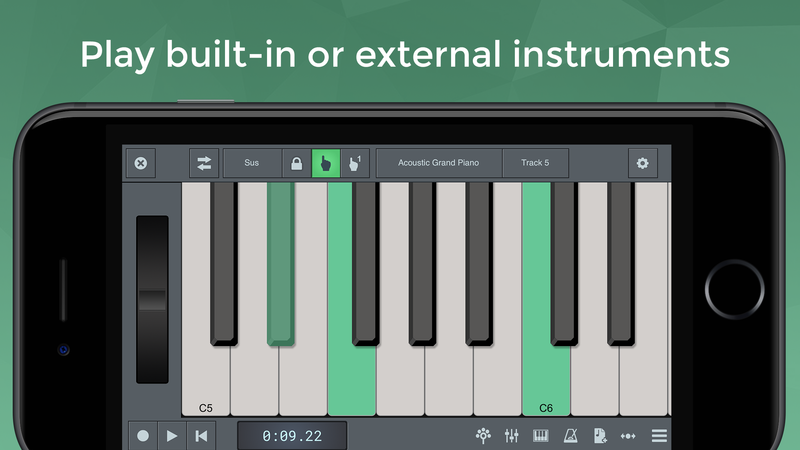 You can optionally select the musical scale your track must follow and adjust the amount and speed of the correction. Using VocalTune you can do anything from simple pitch correction to completely transforming your vocal tracks. 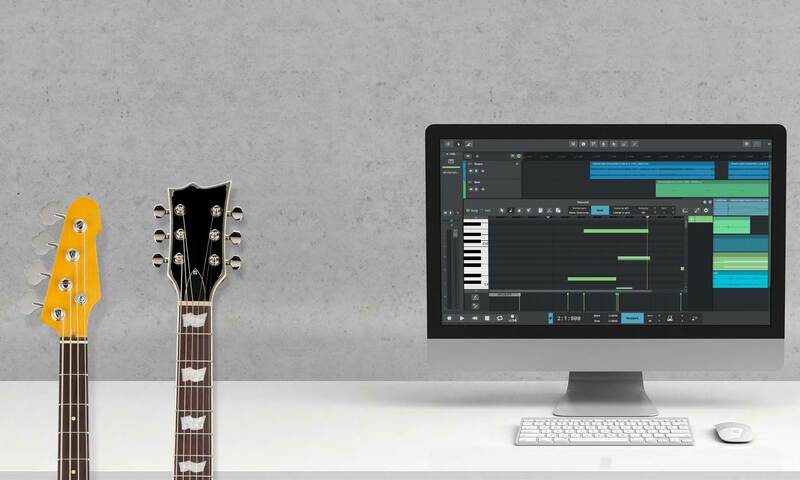 Connect your guitar straight to the computer, drop n-Track Guitar Amp on a track and hear the beautifully rich tones that the plugin extracts from the guitar. Three amplifier heads are included: Sparkle is a warm toned twangy head, Crunch adds more distortion for heavier or rock sounds and Lead goes all out to extend the musical palette to metallic rhythm and lead sounds. The new Guitar Amp plugin features new algorithms that simulate the sound of classic amp heads, and real impulse responses taken from vintage and modern cabinets models. You can also choose different microphone types, and play around with the mics positions on the cabinet. 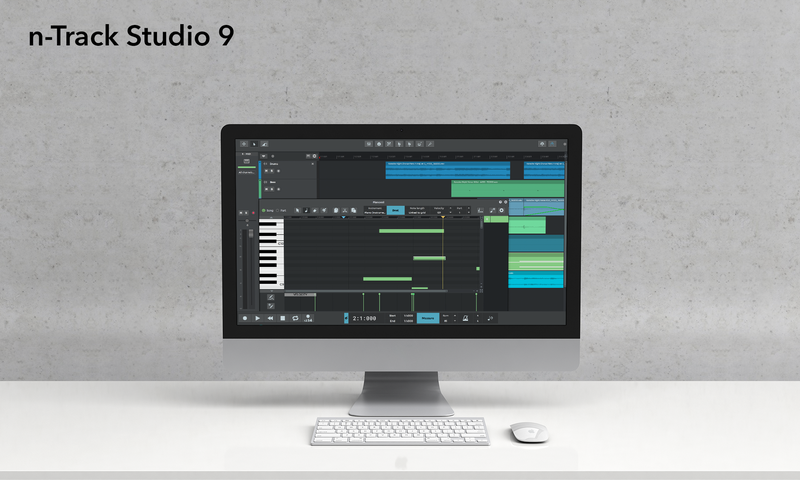 n-Track Studio 9 brings music collaboration inside your DAW environment. The new integrated Songtree window lets you make music with others online. Get another musician into your project, or contribute to a song started by others. 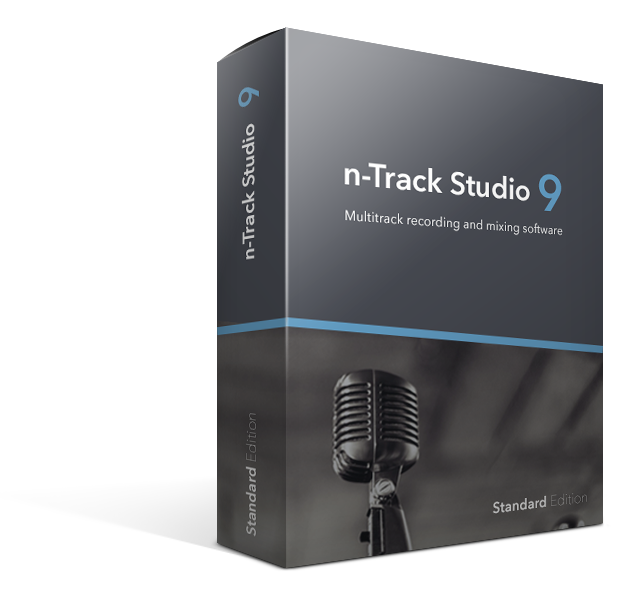 n-Track Software is a small company of musicians and developers working on audio software. n-Track was born back in 1995 when the founder, Flavio Antonioli, realized he couldn't afford a 4 track tape multitrack recorder. He therefore decided to build a software application himself that would allow him to record his music. The result was one of the first commercial multitrack audio recording application, at a time when almost nobody thought of recording multitrack audio on their personal computer. After weeks of working on Linux, trying to make a synchronized recording mode, he decided to move to Windows 95, at the time far ahead than Linux in support for advanced audio features. 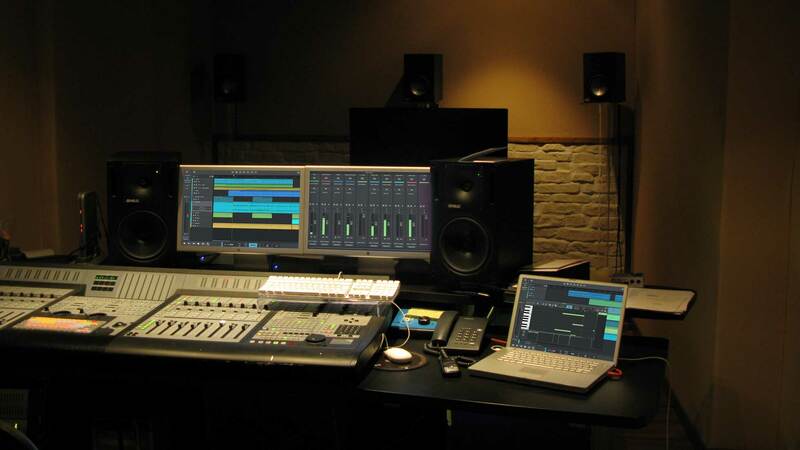 To his satisfaction, he succeeded within a few hours to develop the first version of n-Track Studio, who collected large consensus among home recording pioneers, attracted by its immense potential and simplicity of operation. 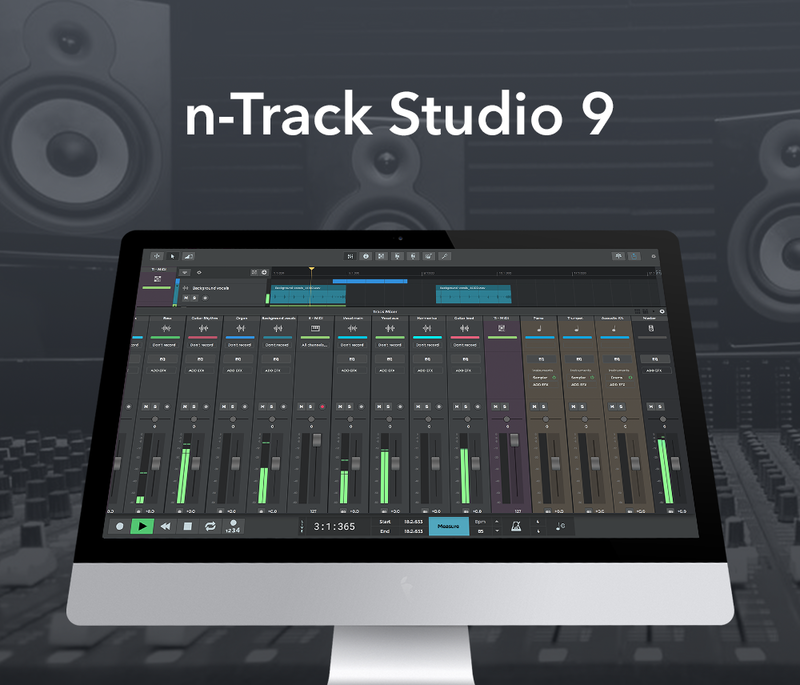 n-Track Studio 9, the latest version of n-Track Studio, aims to be a one stop music recording software for pro as well as entry-level users at a competive price. 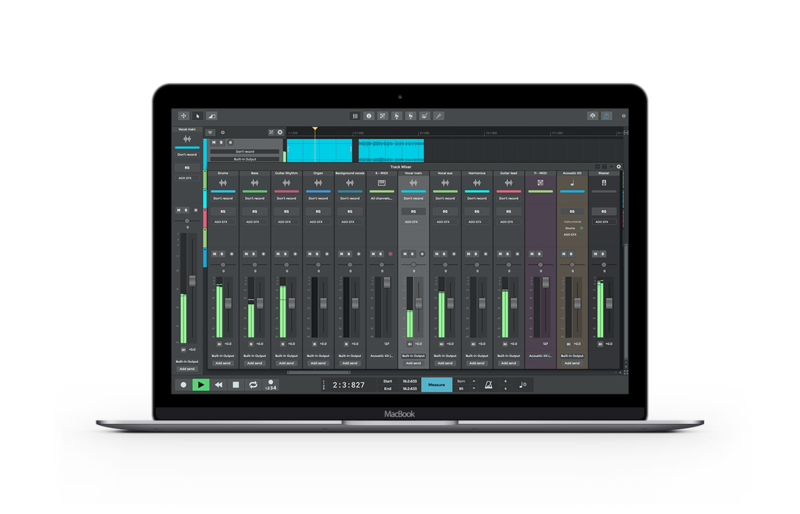 Its intuitive and pleasant user interface allows users to record their own songs in just a few seconds, without requiring months of study of music recording techniques. 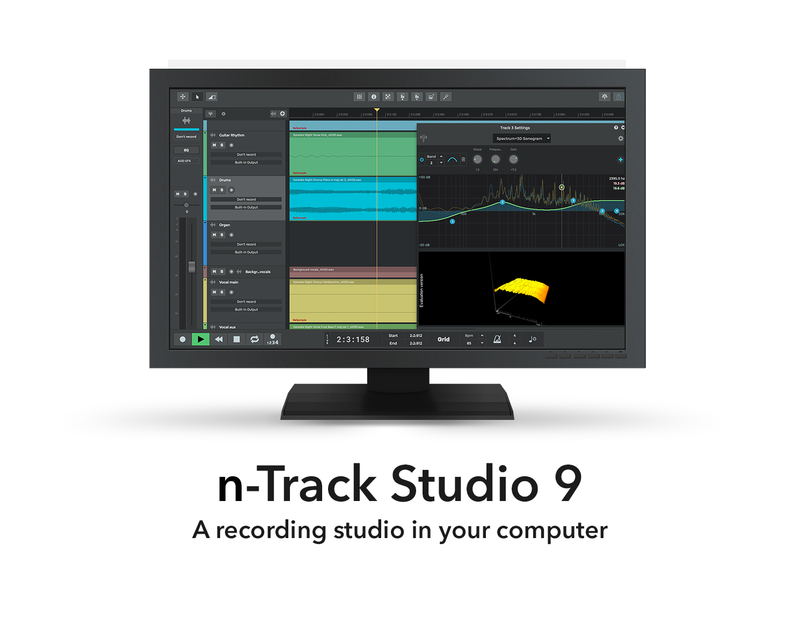 Which are the main features of n-Track Studio? 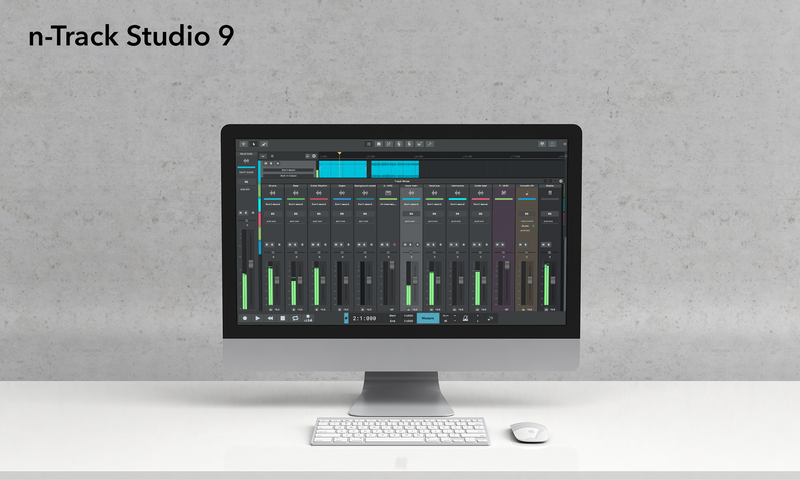 A list of n-Track Studio 9's main features is available here. 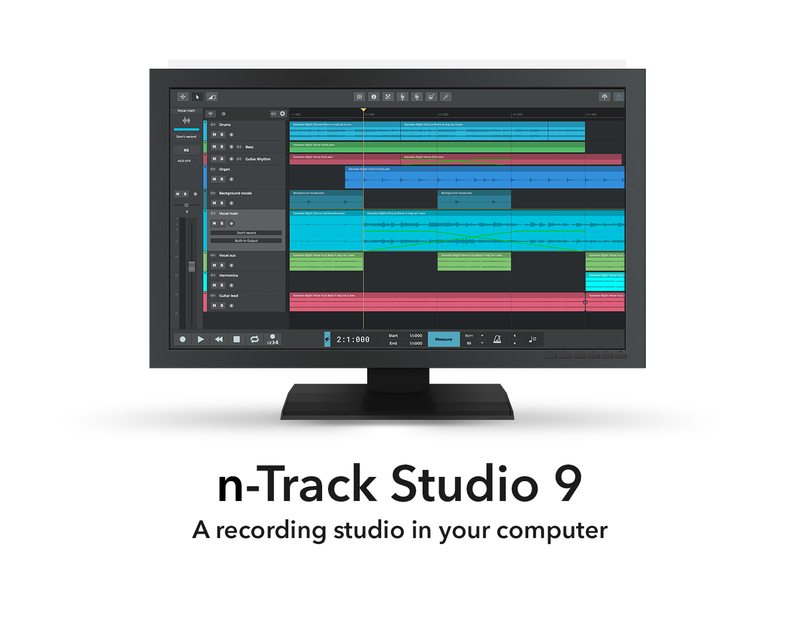 For which platform is n-Track Studio available? 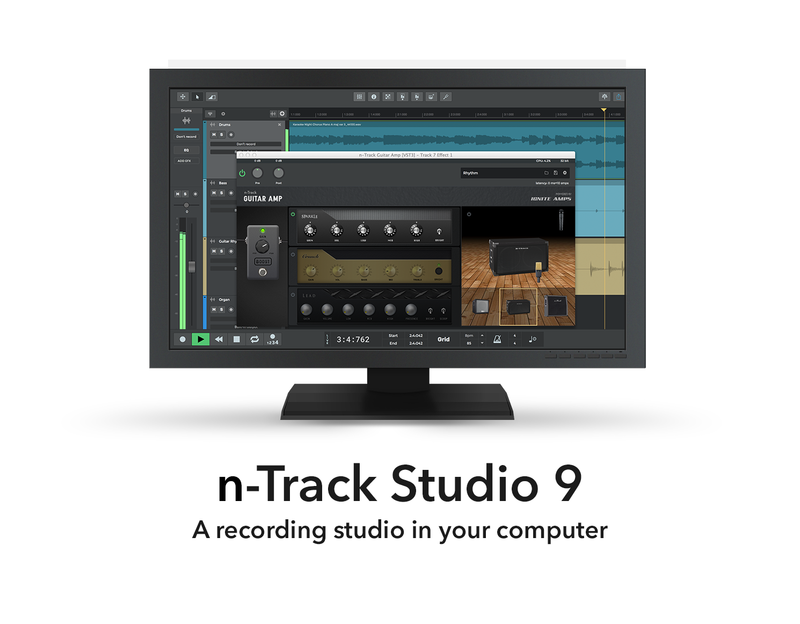 What is the pricing model for n-Track Studio desktop (Windows and Mac)? 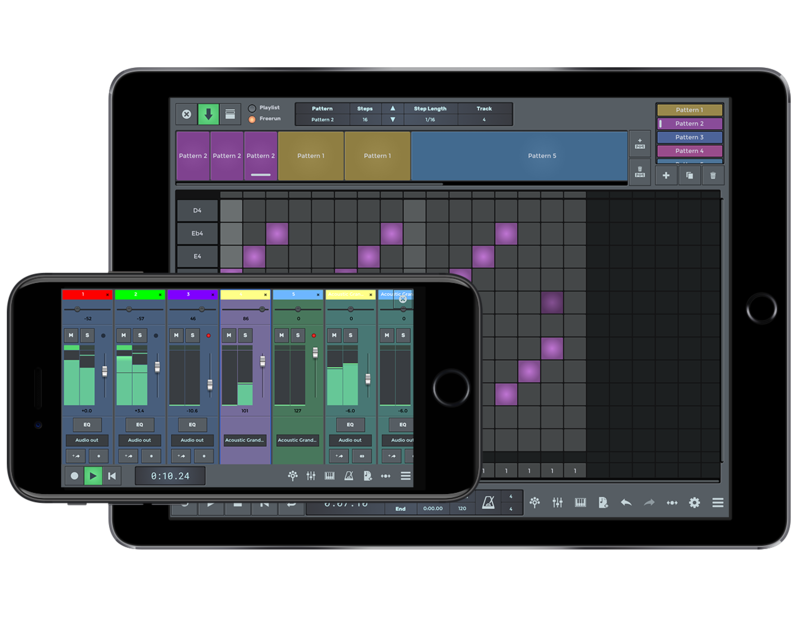 What is the pricing model for the mobile version of n-Track Studio (iOS and Android)? 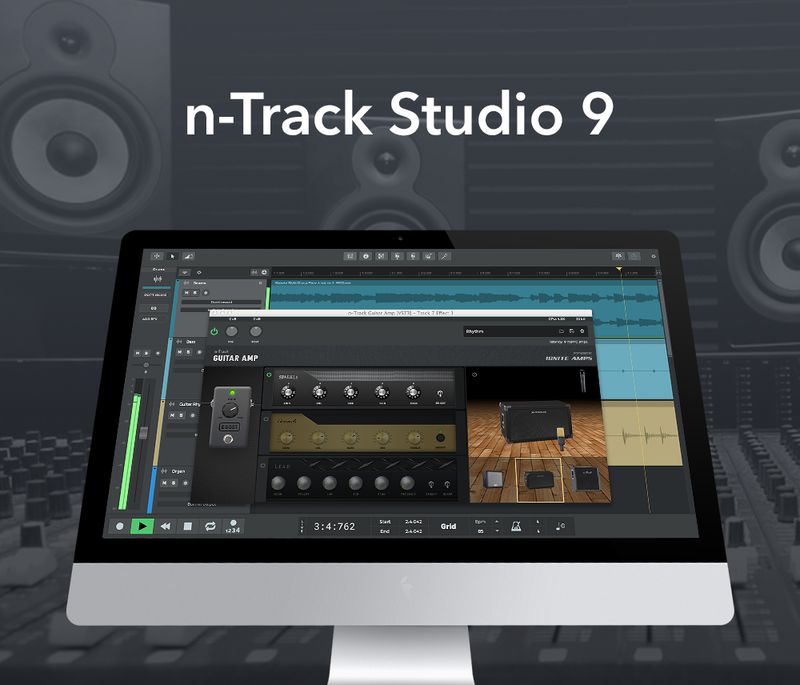 A free version is available with n-Track's basic functionality, with project saving only possible via the Songtree music cloud community.